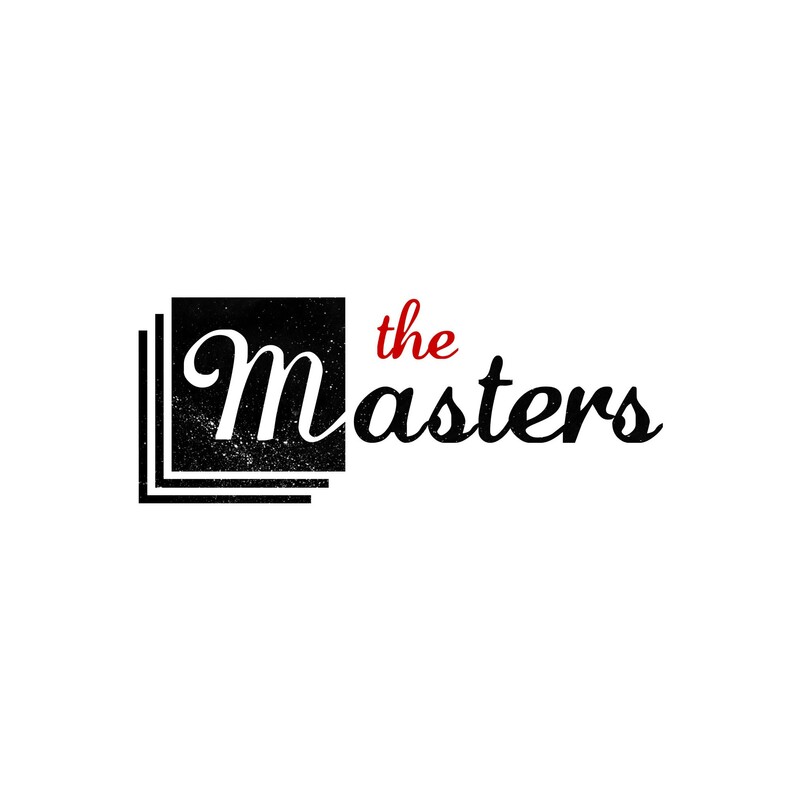 The Masters is a series of technique-specific open submission exhibitions held annually in the first two weeks of November at the Bankside Gallery. The exhibition is curated by a prominent member of the Royal Society of Painter-Printmakers, and a recognised master of the technqiue in focus each year. The Masters 2019 exhibition will be dedicated to relief prints.